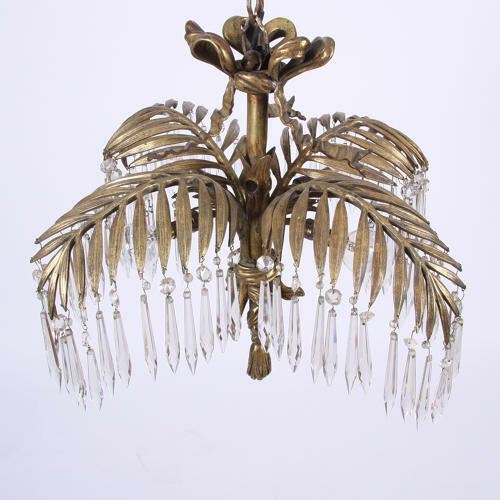 Fabulous quality French chandelier. Solid patented brass and glass. Rewired and PAT tested.